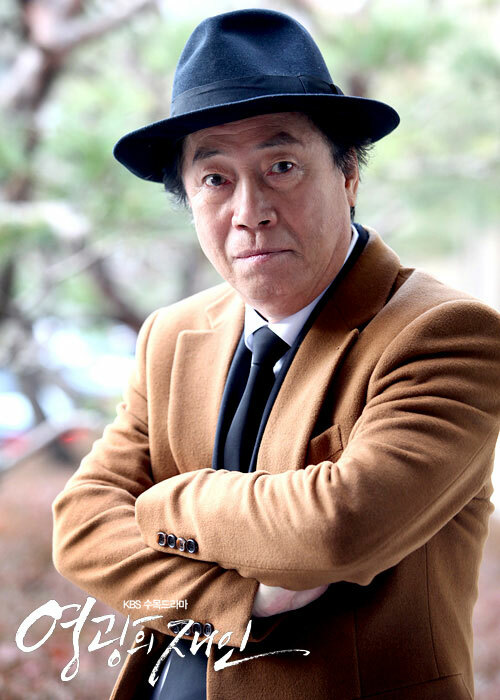 The announcement of unconditional release of shares by Jae In made Seo Jae Myung flustered, although he wants to stop the announcement, but failed due to the defend by team of Heo Young Do. 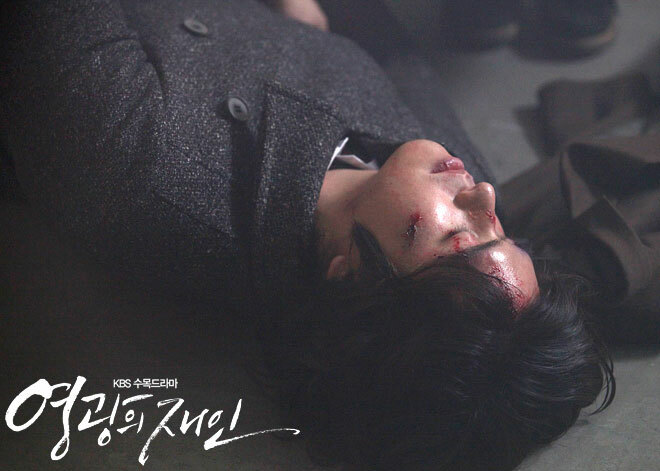 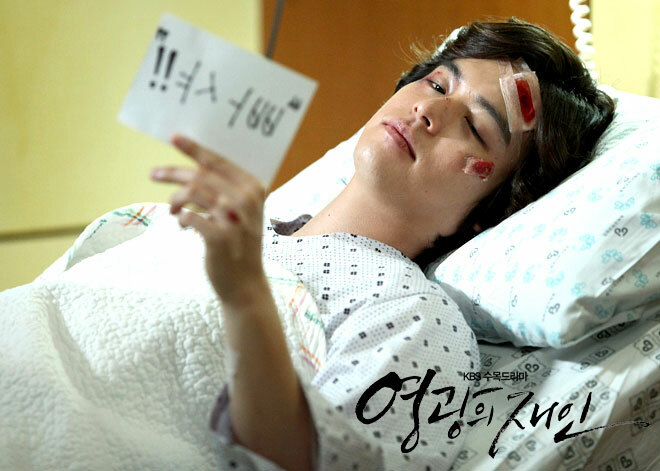 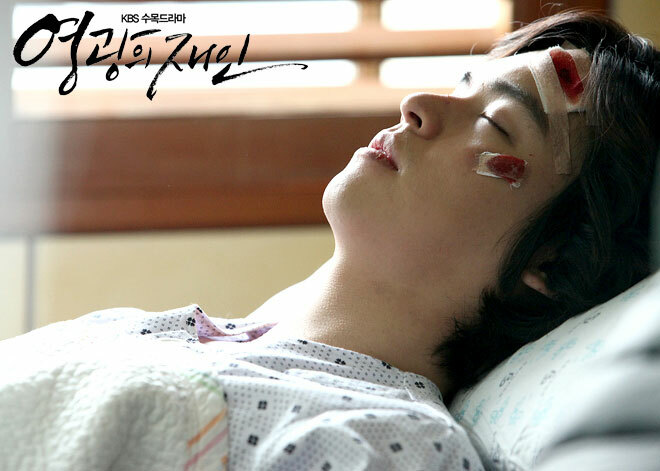 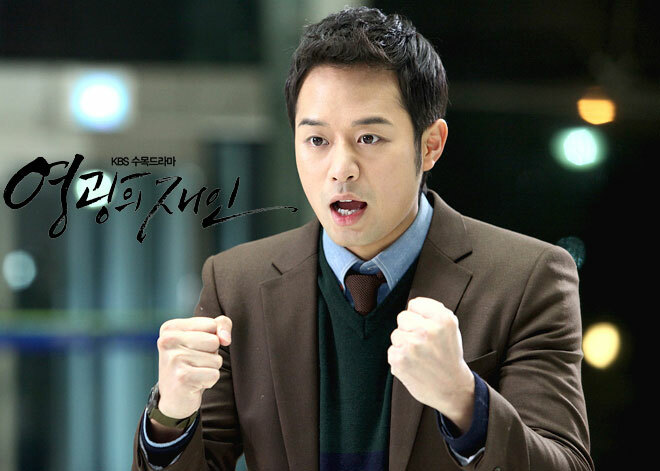 In this way, Jae In and Heo Young Do team start the full-scale war with Seo Jae Myung. 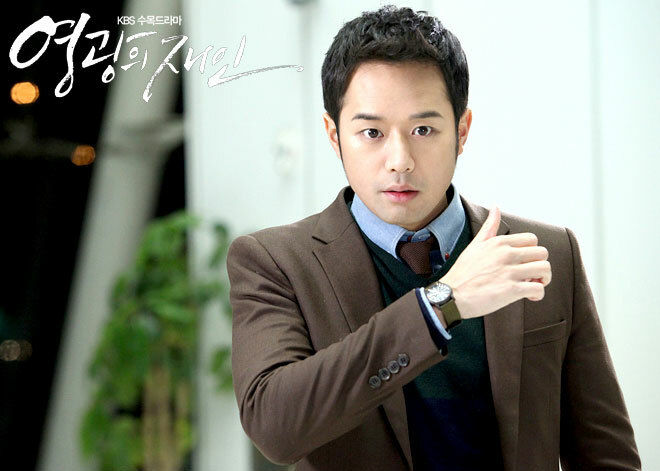 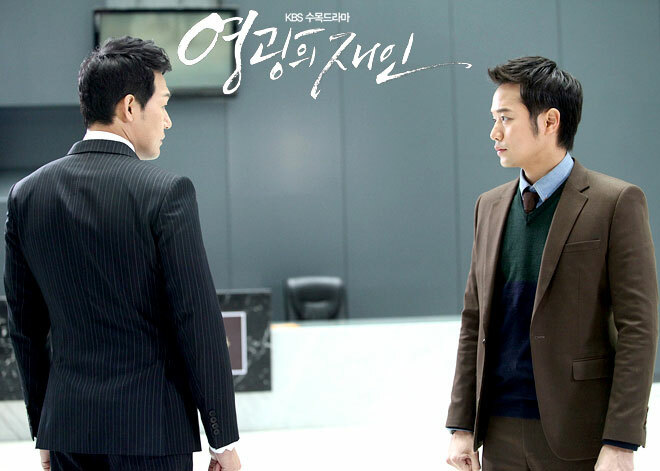 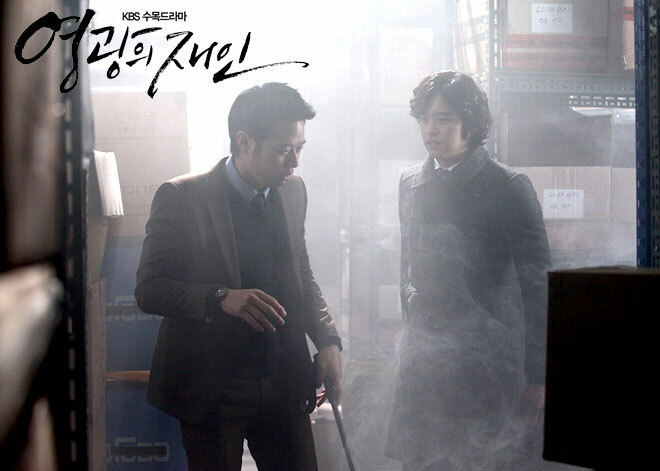 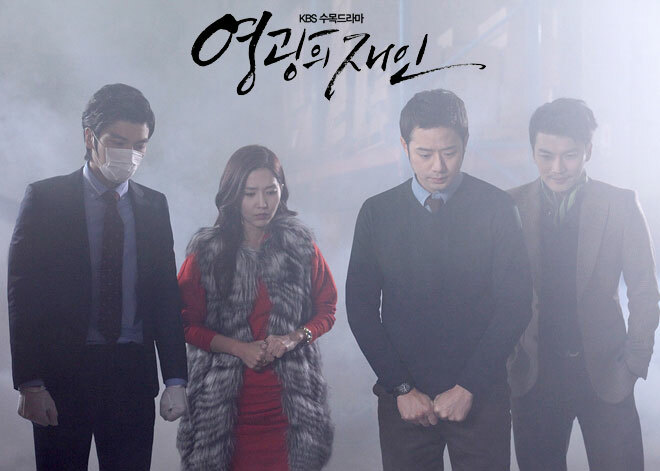 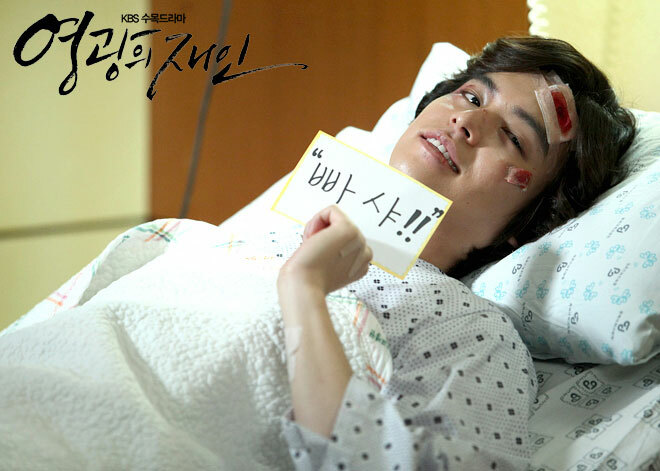 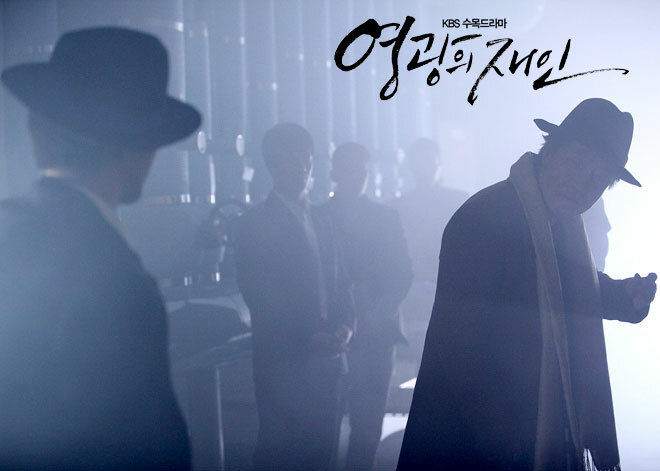 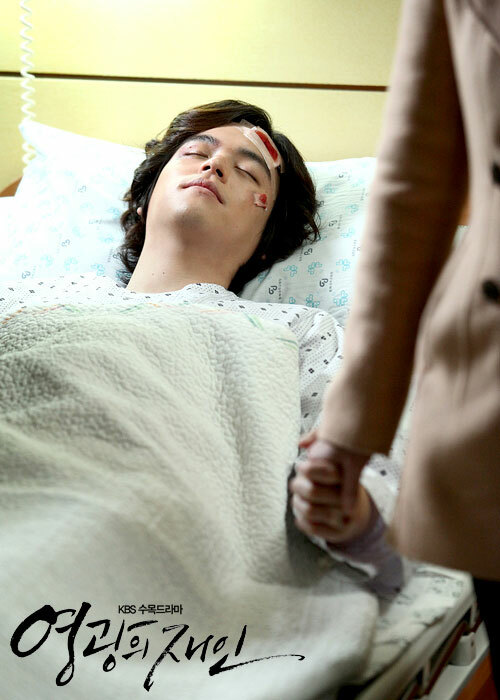 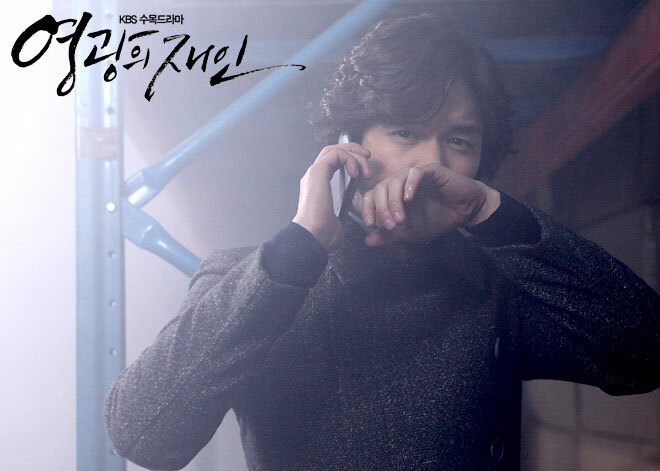 Seo Jae Myung eventually orders the dissolution of the Business Operation 1 Team.